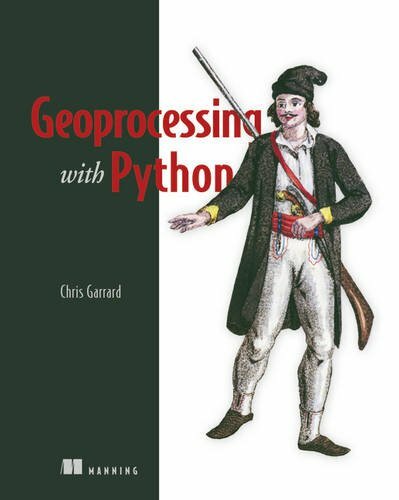 Geoprocessing with Python teaches how to use the Python programming language along with free and open source tools to read, write, and process geospatial data. It shows how to access available data sets to make maps or perform analyses using free and open source tools like the GDAL, Shapely, and Fiona Python modules. Readers will master core practices like handling multiple vector file formats, editing and manipulating geometries, applying spatial and attribute filters, working with projections, and performing basic analyses on vector data. They'll also learn how to create geospatial data, rather than just consuming it. The book also covers how to manipulate and analyze raster data, such as aerial photographs, satellite images, and digital elevation models.